New Kasumi range of products Series Hammered. 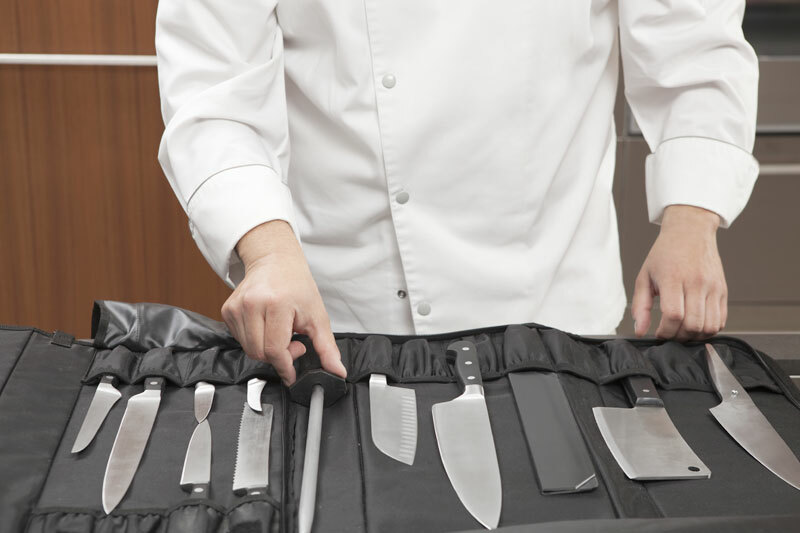 Innovation in kitchen meets also the evolution of the production techniques of kitchen knives that, thanks to the benefits of the latest technical processes progress, allows technology to produce excellent Japanese knives. Kasumi produced a series of knives with sandwich blade, with the outer part in 410 stainless steel and in the inner part a sharp cutting-edge in VG10 Japanese stainless steel with a high contents of carbon, guaranteeing a cutting hardness of HRC 59-60 for an efficient and long lasting cutting- edge. The blade is then hammered on all sides, after heat forging. 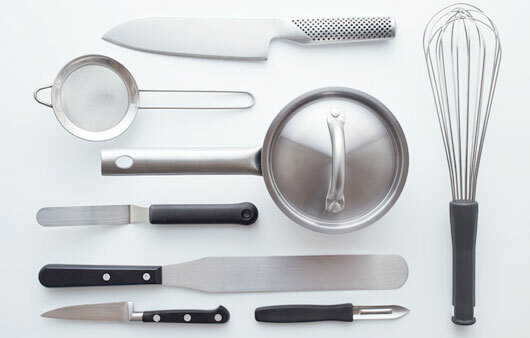 The irregular hammered design creates a nonstick effect and food does not adhere to the blade. The handle is made in POM, a resine that makes it comfortable, resistant, hygienic and long lasting.